Protein has now become an important nutrient to lose weight. It is now a popular nutrient that helps in melting belly fat. High protein can change a person's appetite and it also changes weight-regulating hormones. Protein takes much longer to break down, which reduces appetite significantly. As it fights hunger pangs, it makes you eat less and burn more fat. It also improves your metabolism. When you consume a high protein fat you will automatically eat less. Consumption of protein-rich fat will also provide you with other health benefits as well. It will keep you energetic. 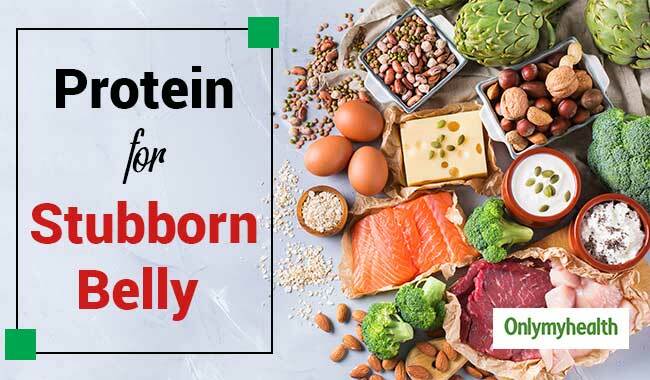 Protein will also keep your muscles, skin, hair and bones healthy, Here are some protein-rich foods which will help you say goodbye to your belly fat. Eggs are extremely healthy and one of the most nutritious foods. Eggs are loaded with protein which can promote weight loss. 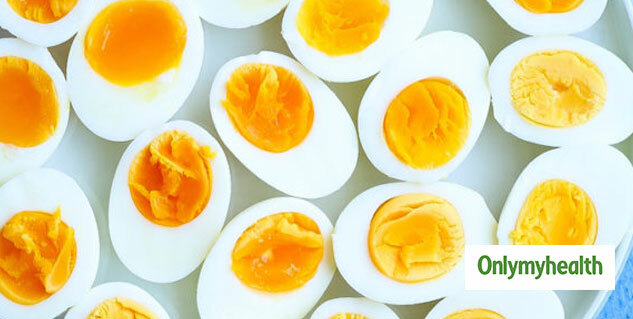 You can consume eggs early morning for breakfast to get a good dose of energy. Another great thing about eggs is that you can cook it in various ways. You can enjoy it in different flavours. Almost every dietician suggests eggs in a weight loss plan. Almonds are extremely healthy. Almonds will keep you full for longer and will reduce the consumption of extra calories. A handful of almonds throughout the day are enough to provide you with enough protein. It contains healthy fats. For vegetarians, almonds are the best option. Almonds also contain other essential nutrients like fiber, vitamin E, magnesium and omega-3 fatty acids. You can consume both soaked and baked almonds. You can also try almond butter according to your choice. Beans and legumes are other great options for vegetarians. Legumes are low in fat. They are also cholesterol free. Another benefit is both beans and legumes are high in soluble fiber which will also keep your hunger pangs at bay. Both protein and fiber will help you shed belly fat. They are also rich in vitamins and minerals. You can add one to two cups of both beans and legumes to your diet. You can also cook them in various ways and flavours and enjoy the good taste. Dairy products will not just provide you calcium but will also provide you with the required protein. But make sure that you consume full-fat dairy products. After consuming full-fat dairy products you will feel less hungry and satisfied for a long time. You can consume full-fat milk and yogurt. It will also promote bone and teeth health. 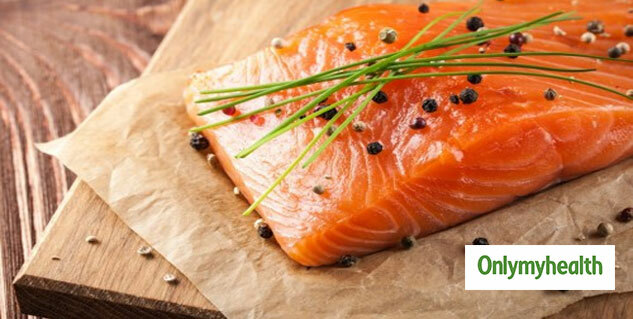 Fatty fishes which are rich in omega-3 fatty acid are a popular source protein. Protein helps in muscle building but the presence of omega-3 helps in the reduction of inflammation in the body. This process all combined increases metabolic rate. Inflammation triggers weight gain but when you consume fatty fishes you control both inflammation and weight gain. Omega-3 fatty acids will reduce the risk of a heart attack and other cardiovascular diseases as well. It will also promote brain function.